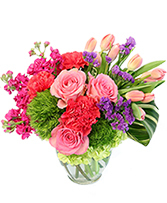 Let our professional designers create a beautiful custom arrangement with the freshest flowers of the season! 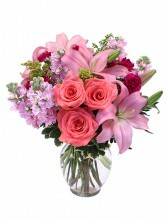 The photo may represent an overall theme or look and include a one-of-a-kind vase which cannot be exactly replicated. 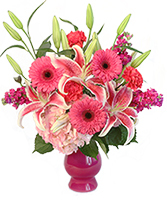 Although the actual bouquet may not precisely match the photo, its temperament will. 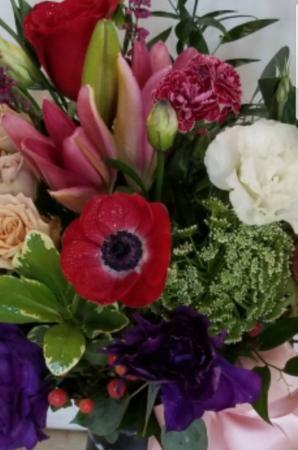 If you need flowers for a funeral you can contact us at 205-577-6192.